Our team at Firearm Review takes a closer look at the FN PS90, a unique bullpup rifle with sci-fi inspiration. 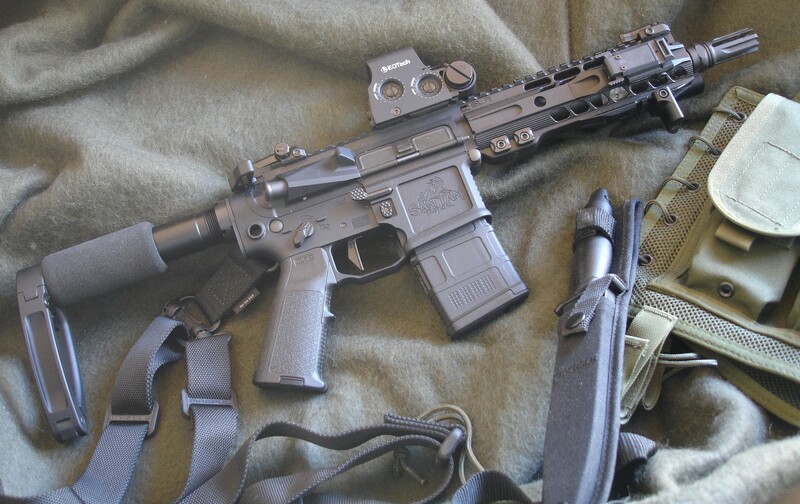 Read our review to learn what we think about this rifle! Looking for a new barrel for your AR-15? Look no further! Our team at Firearm Review is here to give you the rundown on the best aftermarket AR-15 barrels. Read our review to learn why we like these companies! Looking for the stability of a short barrel rifle, without the legal hoops? 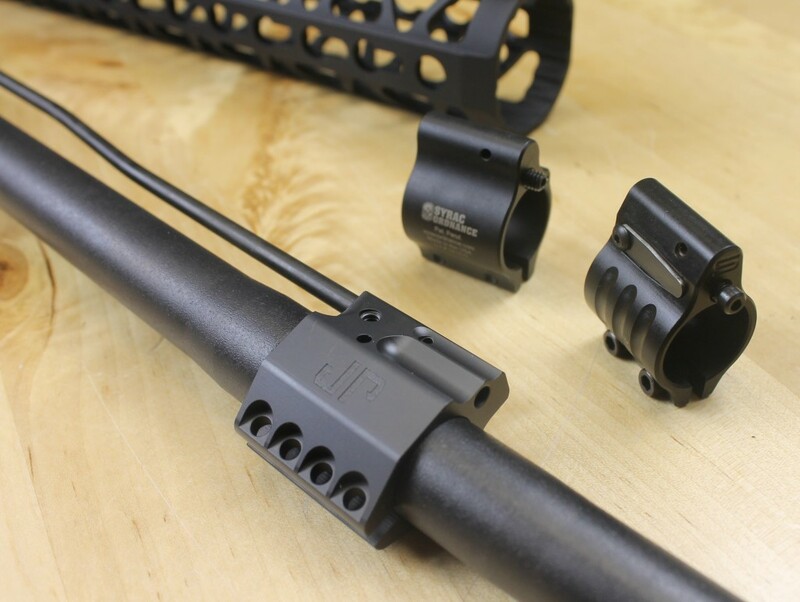 We've rounded up the best AR pistol braces to help you enjoy a better shooting experience with your AR pistol. 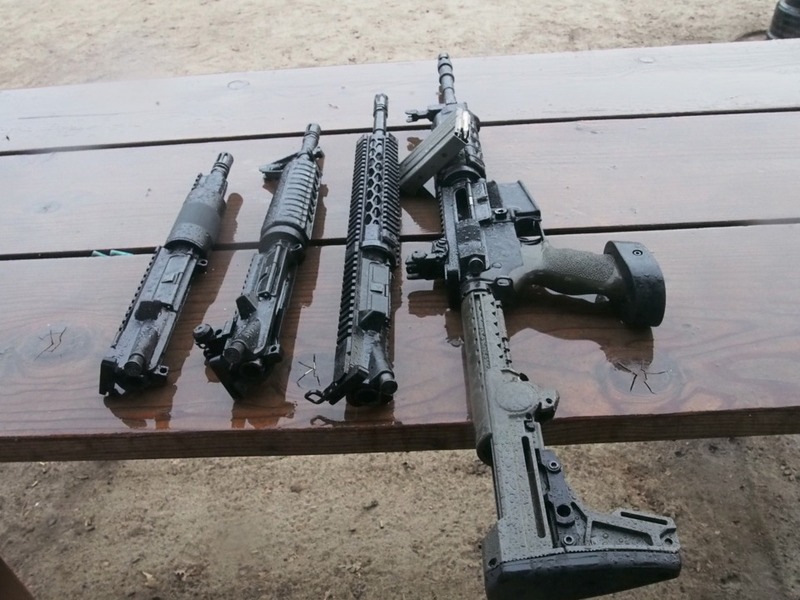 Read our reviews on Firearm Review! 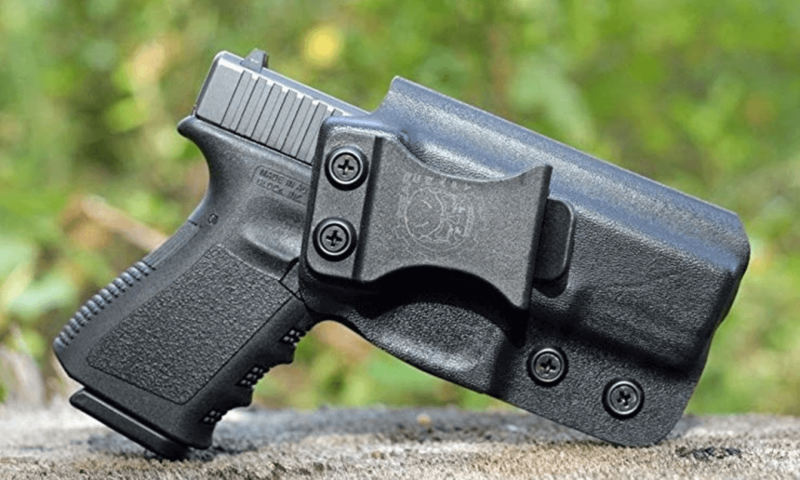 The Glock 19 is one of the best choices for CCW you can make, but the holster you choose is just as important! Find our top recommendations and more inside! Keep your AR-15 legal in the Golden State of California! 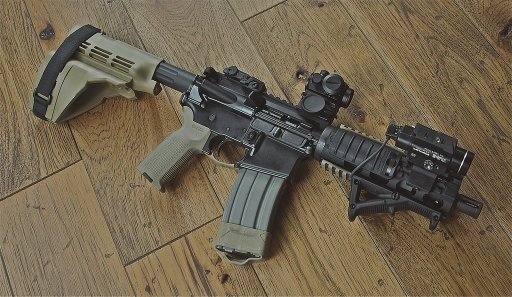 Featureless AR-15s can still be functional and a great option for home defense and tactical training. 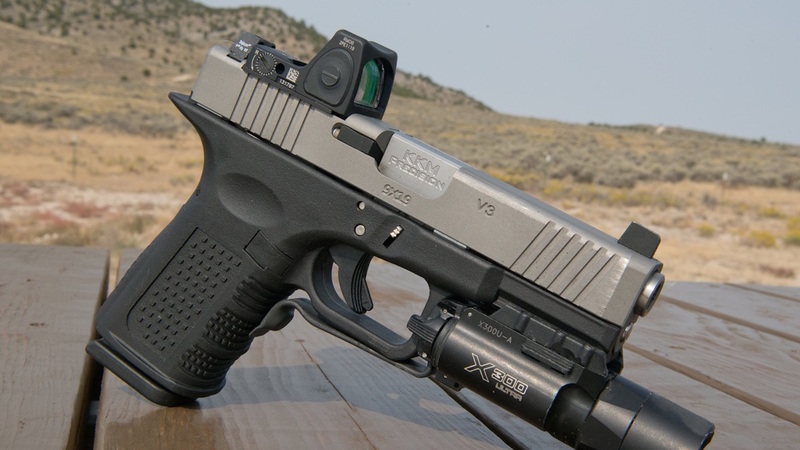 Want to increase the accuracy of your Glock? Why not upgrade your barrel? 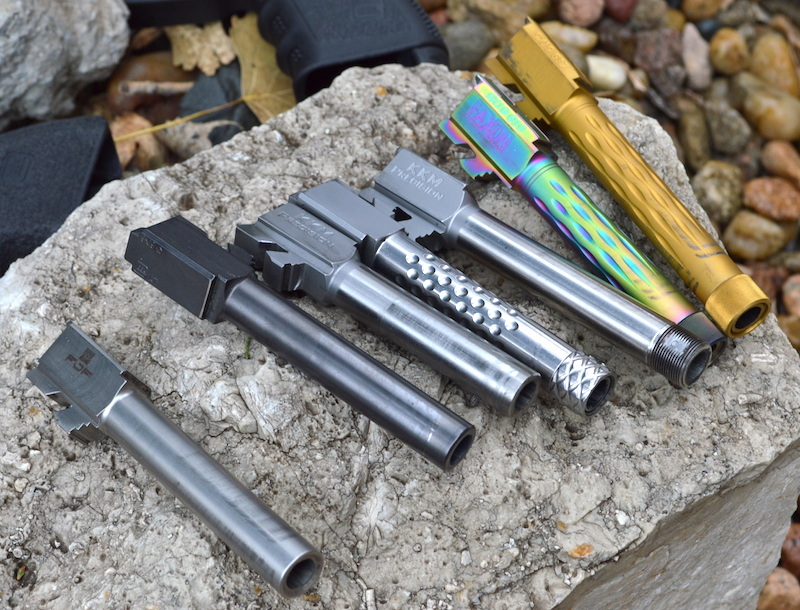 Firearm Review covers everything you need to know about aftermarket Glock barrels, including what to look for, why you need one, and our favorite barrels. Learn more! 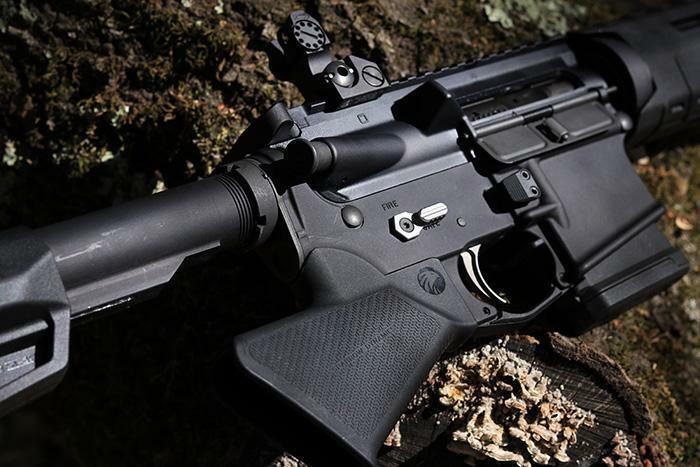 Want an affordable, but effective, upgrade for your AR-15? You need an adjustable gas block. We're taking a closer look at why to use one, how to use it, and our top picks for adjustable gas blocks. Read our recommendations.